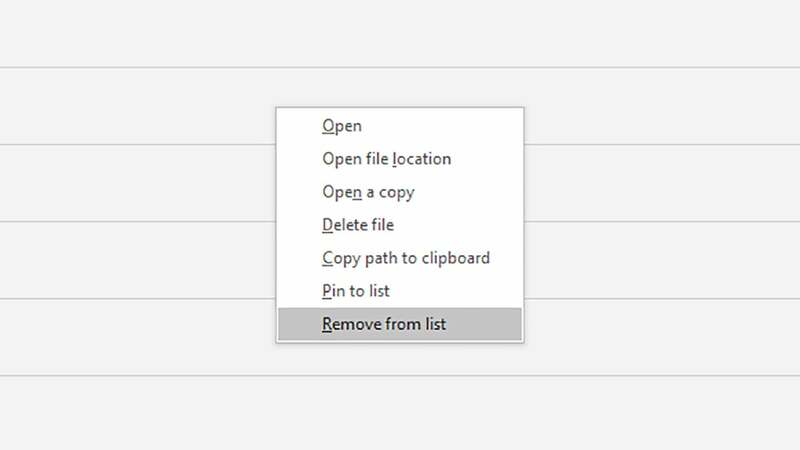 Say you need to borrow someone else’s laptop or desktop, but you don’t want to leave a digital trail of breadcrumbs behind you when you’ve gone. 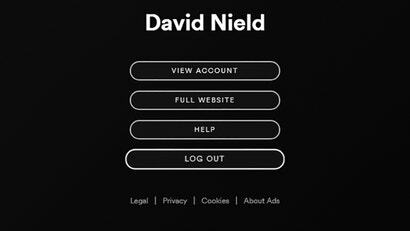 Maybe you’re using a public computer, or maybe you’re just borrowing a friend’s and don’t want to mess up all their own settings and preferences too much — how do you make sure you don’t leave any tracks? 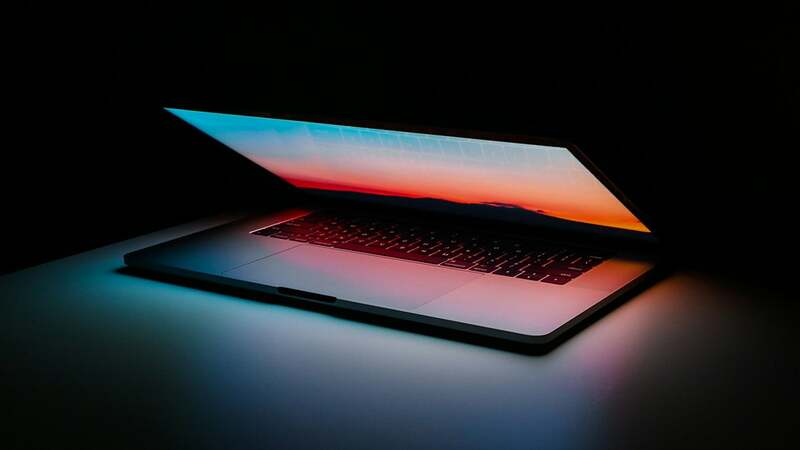 Commit these tips to memory and use them whenever the situation arises. 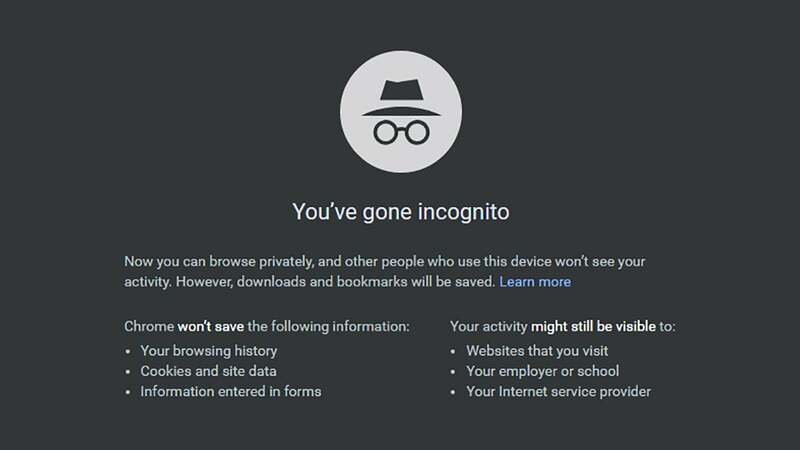 For the uninitiated, private or incognito mode keeps no record of your browsing: When you close the browser tab, as far as the browser is concerned, it’s like your online activities never took place. Launch it via New incognito window from the Chrome menu, New Private Window from the Firefox menu, New InPrivate window from the Edge menu, and New Private Window from the File menu in Safari on a Mac. 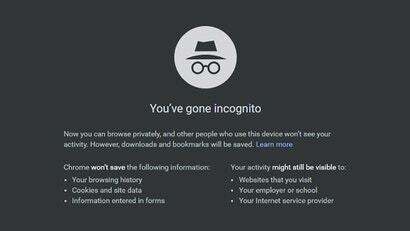 Should you realise too late that you’re not in private or incognito mode, you can erase all records of online activity (cookies, browsing history) over the last few hours. 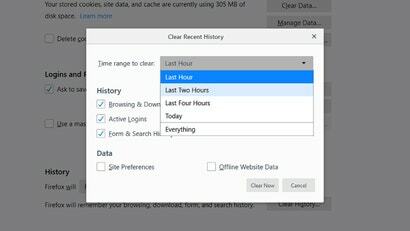 In Chrome, pick Settings from the menu, then Advanced and Clear browsing data. 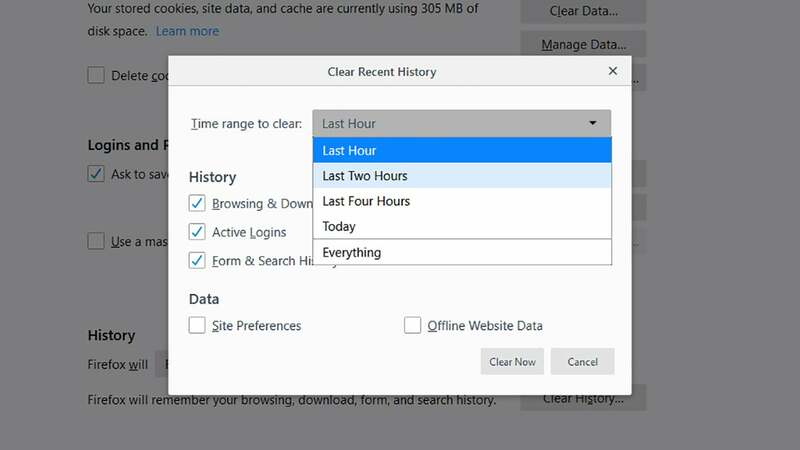 In Firefox, choose Options from the menu, then Privacy & Security and Clear History. If you’ve been using Photoshop, meanwhile, you need to click File then Open Recent then Clear Recent File List to cover your tracks (as well as deleting the files you were working on). 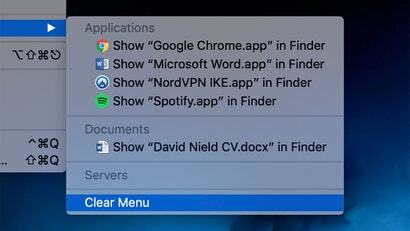 Most apps come with some kind of history cleaner like this, so have a hunt around (preferably before you get started, if you want to stay incognito). If you find yourself jumping between a lot of computers and want to minimise what you leave behind, consider sticking some portable apps on a USB stick. 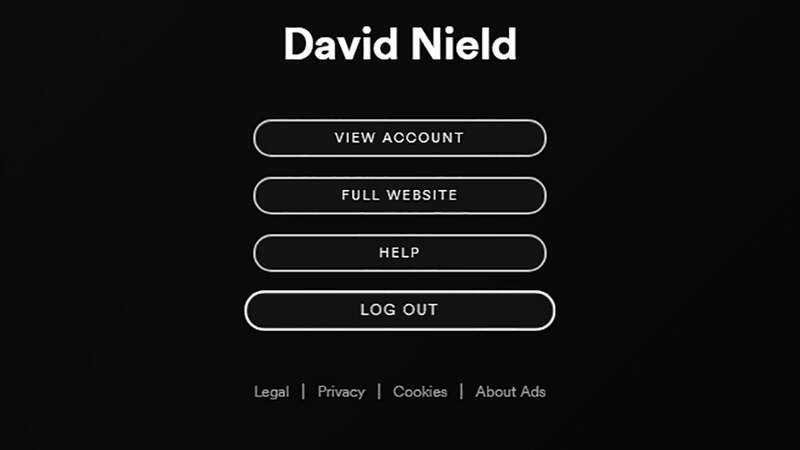 Getting one set up is a whole separate guide itself, but it’s not difficult to do — we’ve written up the process here and you can get started in minutes. 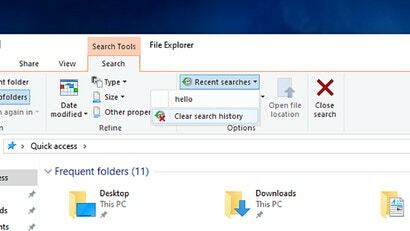 All your apps and files and settings are stored on the USB drive, so as soon as you yank it out of the other computer, it’s like you were never there. 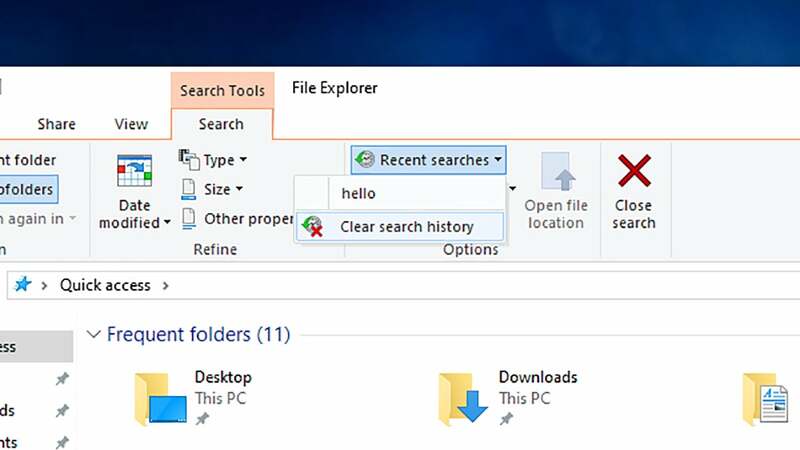 Check out the Portable Freeware Collection and PortableApps.com for some of the apps you can use — they include web browsers, email clients, office suites, media players, and more.